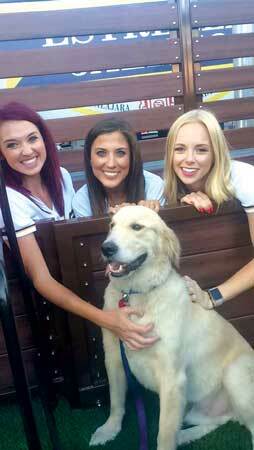 Can't leave home without Fido? No worries! 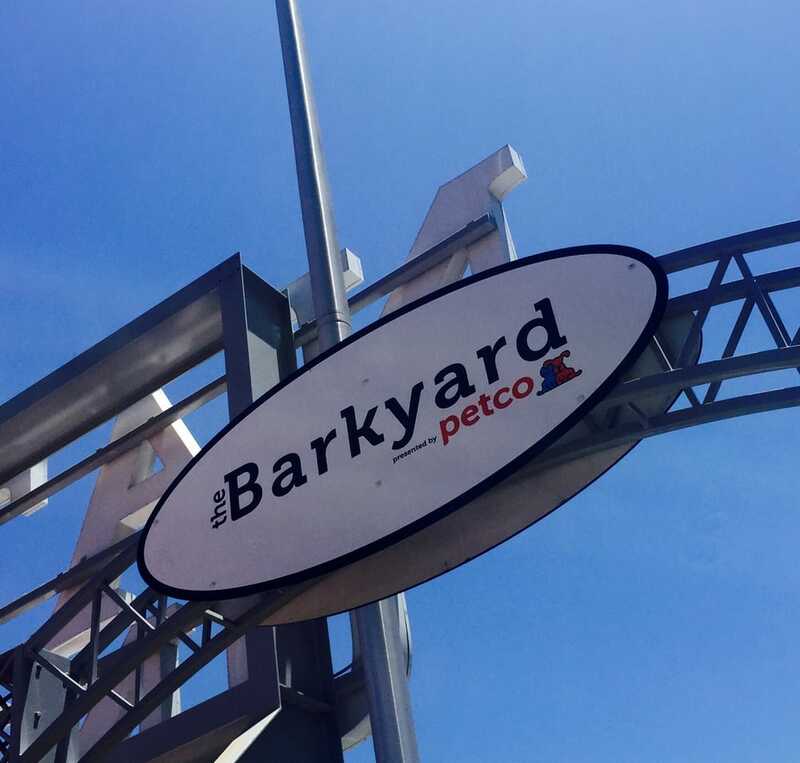 The Barkyard at Petco Park consists 6 pet-friendly suites for Padres fans and their favorite pets. 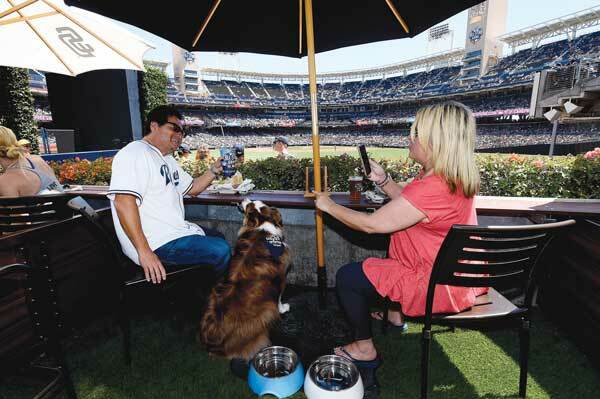 Each suite features an elevated artificial turf floor, a food and drink rail, patio seating, umbrella shading, and a pair of bowls for food and water. 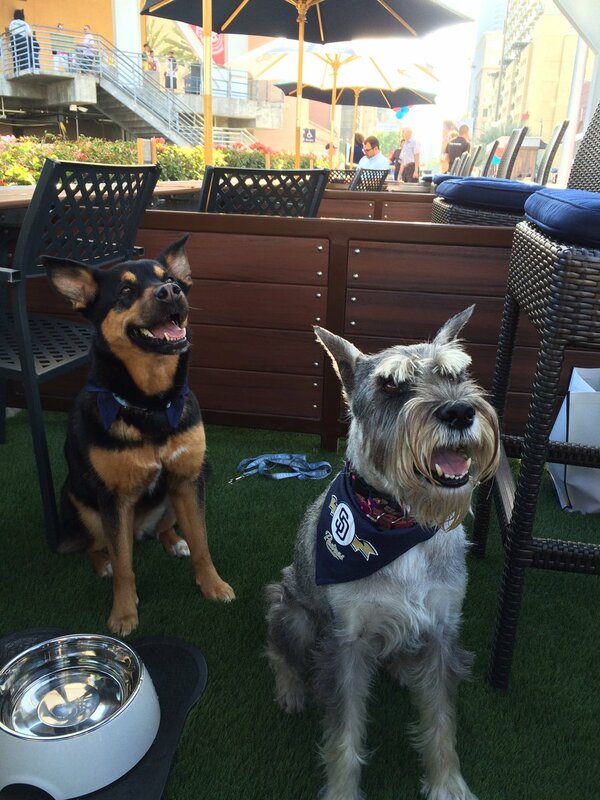 Each suite can host up to 4 ticketed guests and two dogs. Repositionable barriers allow the suites to be expanded and combined into larger suites.